At BELFOR, we pride ourselves on being the world’s largest disaster restoration company with unmatched experience and a proven track record of superior emergency response services. With a global reach but local focus, BELFOR brings unmatched experience and capacity to jobs as diverse as an entire college campus after a hurricane to a residential kitchen fire. BELFOR obtained its leadership position by instilling a corporate culture comprised of superior service, accountability, internal growth, strategic acquisition, technological development and training of its intellectual assets. For more than 70 years, BELFOR restoration teams have successfully assisted clients around the world from the initial emergency response and mitigation through the final reconstruction phase. Offering complete, 24/7 emergency response services, our single-source accountability allows the most streamlined and cost-effective path to final restoration and getting things back to normal for our clients. Geographic coverage exceeds more than 90% of global insured markets. BELFOR is the provider of choice for insurance companies and insureds - renowned for technical leadership, ability to minimize business interruption and capacity to rally massive resources during community-wide catastrophes. Our assets include the largest fleet of remediation equipment around the world and exclusive agreements with vendors in the event additional, specialty equipment is required. BELFOR is privately-owned, having grown through acquisition of the leading disaster restoration providers in strategic geographic areas. There are no franchise locations, which is what allows BELFOR to control quality and consistency of services throughout the world. 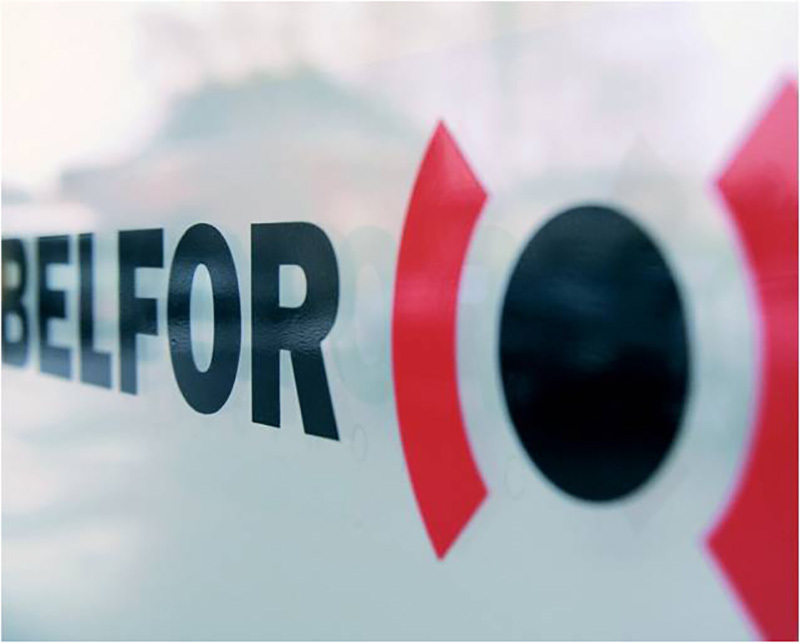 BELFOR Holdings, Inc. is a $1.5 billion entity which operates a number of companies around the world, many of which complement the core work provided in the restoration industry. Read more about the BELFOR Family of industry-leading companies and brands.